Germany is home to the largest energy sector in Europe and a forerunner in renewable energy deployment. 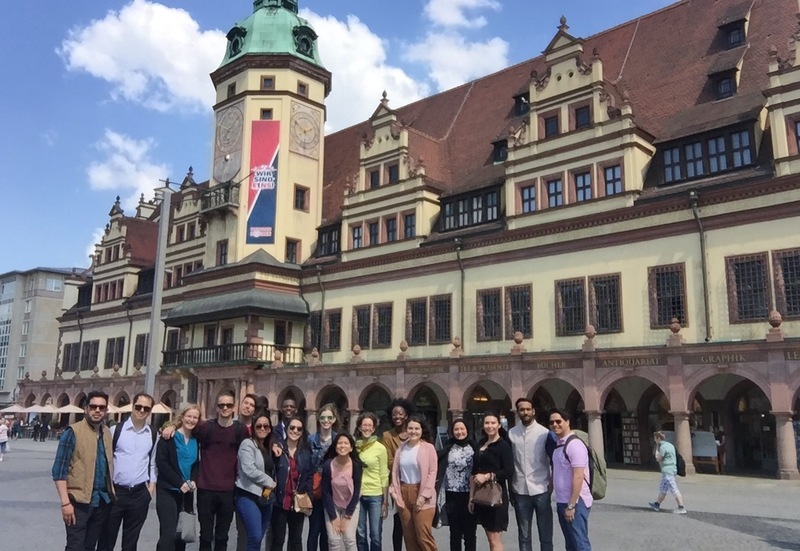 Where else would you study energy law than in Germany’s capital? 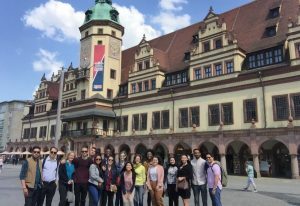 For the fifth year now Technische Universität Berlin offers the advanced Master of Business Law European and International Energy Law on the EUREF Campus in the centre of Berlin. The course offers lawyers, legal practitioners and economists an excellent opportunity to gain expertise in the field of international and European energy law. Students will become acquainted with the technical and economic foundations of energy markets as well as all areas of law relevant for the value chains in the electricity and gas sector. The curriculum covers competition law, regulatory law and economic fundamentals inter alia. Lecturers come from the international community (Germany, USA, UK, Russia, Switzerland, Belgium) and cover expertise in all relevant areas of energy regulation such as universities, European and national authorities (European Commission and National Regulatory Authority), international and national energy companies, major law firms, and courts. 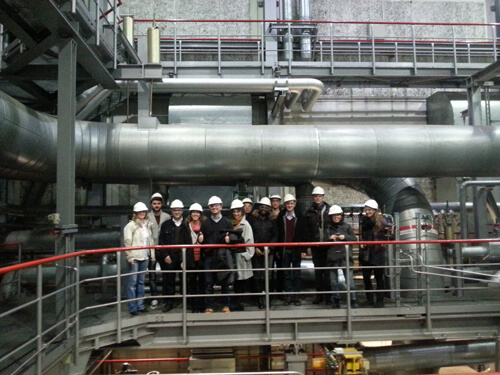 The course is supported by the Institute for Energy and Regulatory Law Berlin. The academic director is Professor Dr. iur. Dr. rer. pol. Dres. h.c. Franz Jürgen Säcker, editor and author of leading publications in the field of energy law. He is editor and co-author of the large-scale academic work Berlin Commentary on Energy Law (“Berliner Kommentar zum Energierecht”), which encompasses 4 volumes and more than 12.000 pages. The Master programme is taught over a period of two semesters. Studies are stretched over six modules. The first three modules are dedicated to the fundamentals of energy regulation. The general legal framework and the economic characteristics of electricity and gas regulation will be taught. Students will become acquainted with the fundamentals of energy regulation to deepen their knowledge in the last three modules. In the last three modules, energy law will be taught in depth. Legal provisions are conveyed along the value chain ranging from production, transmission/distribution to trade and supply. Each module is dedicated to one stage of the energy value chain: The 4th module is dedicated to the generation stage, the 5th module to the grid operation stage and the 6th module to the energy trade and supply. The master thesis due in the second semester concludes the programme. Theoretical knowledge is supplemented by excursions. Students visit the the EEX in Leipzig, which is largest electricity stock exchange in Continental-Europe, the energy intensive undertaking AURUBIS in Hamburg, the photovoltaics manufacturer ALEO Solar in Prenzlau, the gas company Gasag in Berlin and the network operators Stromnetz Berlin and 50Hertz in Berlin. The module is designed as an introduction to the structure and methodology of European and international energy law. You will gain the necessary understanding of the European and international dimension of energy law and learn about the fundamental principles that influence the development and application of energy law in Europe. You will become acquainted with the EU’s Single Market as a prerequisite for a well-functioning European energy market. Furthermore, you learn about the development of European energy law as a sector-specific application of regulatory and competition law. For this purpose, you will explore the theoretical concepts of EU antitrust and State aid law and apply their knowledge in case studies. The module provides a general introduction to economics and the theoretical foundations of regulatory law andis specifically tailored to the needs of energy law students. You learn about fundamental concepts like the theory of natural monopolies and are provided with the necessary knowledge to understand how the energy sector works. 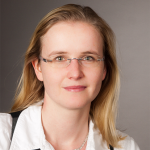 Special emphasis is given to sectoral paradigm shifts like Germany’s “Energiewende”. This way, you will learn to see energy law in context and enrich your legal solutions with economic knowledge. In this module you will study the fundamental principles of network regulation by comparing the law of the EU and its Member States with the law of other countries with close ties to the European energy markets like USA, UK, Switzerland and Russia. You will learn about the commonalities of competition law and the law of public utilities and study in depth the structure and core concepts of energy infrastructure regulation such as third-party access, price regulation and unbundling. This module focuses on the legal framework for electricity generation – the first stage of the electricity value chain. It starts with an introduction to the technical and economic background of electricity generation, acquainting you with technologies like renewable energy, combined heat and power and carbon capture and storage. You will learn about planning and permitting procedures as well as environmental law. Furthermore, you will explore the EU and international law foundations of emissions trading and familiarize yourselves with support schemes for electricity generation from renewable energy in Germany and other European countries. 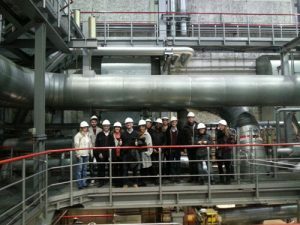 Excursion The module deals with the legal framework for the construction and operation of electricity and gas grids in Europe. You explore the liberalization of energy markets since the 1990s and study its main ideas. Furthermore, the module introduces you to the recent debate on network development and market coupling and familiarizes you with its legal challenges. Finally, you will learn about the importance of network security and the legal obligations of system operators in this regard. This module addresses energy wholesale trading and gives you an understanding of the final stage of the value chain: electricity and gas supply. You will learn about the functioning of energy exchanges as well as the functionalities of bilateral contracts. In practical exercises, you will become acquainted with different types of energy products and explore how to negotiate and draft electricity and gas supply contracts. Finally, students you will be taught about the external energy relations of the EU and their importance for security of supply. Lecturers come from the international community (Germany, USA, China, Russia, UK) and are experts from universities, European and national authorities (such as the European Commission and the BNetzA) international and national energy companies, major law firms and Courts. 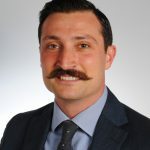 Michael Albers is Consultant for Competition Policy Development and Law Enforcement. He was Hearing Officer in competition cases of the European Commission and has great experience in advising competition authorities in Europe and Asia on a wide range of competition issues. Christian Cleutinx has over 30 years experience in European energy policy, geopolitics and international relations with a special focus on Russia, Ukraine, Central Asia and the United States. 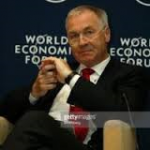 He was successively Director at the DG for Energy until 2008 and Director General of the Euratom Supply Agency until 2011 at the European Commission. Besides lecturing at several universities he is currently Senior Associate Fellow at the Clingendael International Energy Programme in The Hague, Netherlands and Global associate at the Brussels Energy Club. Dr. Christian Hampel built up the energy law team at the international firm Ernst & Young in 2014. 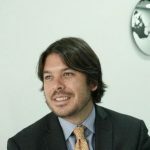 He has a specialised practical experience in energy law, advicing energy companies inter alia in the field of renewables, network regulation, contractual law for corporate. Peter Hohaus is highly experienced in energy policy issues and international affairs. 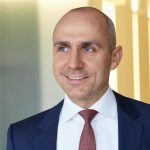 Since 2001 he is working in the energy sector in different functions, currently as senior policy advisor for Uniper, one of Germany’s biggest energy companies. Dr. Oliver Koch is Deputy Head of Unit in the Internal Market Unit of the Commission’s DG Energy. Before joining Directorate-General Energy, he worked for 10 years in DG Competition. Dr. Oliver Koch has dealt with a wide range of competition cases in the field of energy. 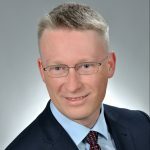 Prof. Dr. Torsten Körber has held since 2009 the chair for Civil Law, Competition Law, Insurance Law, Corporate Law and Regulatory Law at the University of Göttingen. 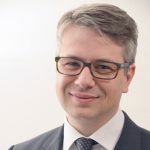 He is an expert especially in competition and regulatory law with numerous publications being, inter alia, editor of the leading German Competition Law commentary and advisor to the Federal Network Agency. 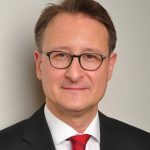 Dr. Jörg Meinzenbach is a counsel at Hengeler Mueller. He regularly advises German and international clients in energy and competition law matters with a particular focus on transactional work and complex regulatory matters. 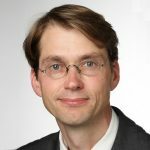 Dr. Jörg Meinzenbach has published numerous articles on various topics of both energy and competition law. Prof. Dr. Antonis Metaxas teaches EU law in the University of Athens as well as acts as visiting professor in various distinguished universities. 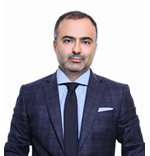 He is regarded as leading professional and academic in Europe in his field by all independent international Legal Directories (Chambers, Legal 500). Prof. Dr. Jochen Mohr holds since 2014 the chair for Civil Law, Antitrust Law, Energy Law and Labour Law at the Technische Universität Dresden. He has numerous publications in all fields of law mentioned. 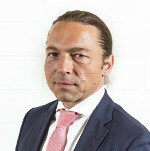 Since 2016 he is judge at the higher regional court (OLG) in Düsseldorf. Prof. Dr.-Ing. 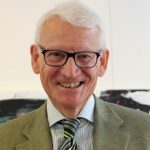 Joachim Müller-Kirchenbauer since 2015 holds the chair for the Management of Energy and Resources at Technical University Berlin. He has authored numerous works on energy “issues” but has also great practical experience advising companies and authorities in a wide range of energy matters such as energy management, network regulation, market monitoring. 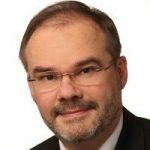 Dr. Jan Peter Sasse is an expert in grid economy and energy regulation issues and has been working at the German Federal Network Agency (BNetzA) since 2009. His work is focused on the incentive regulation of DSOs and TSOs in the gas and electricity sector as well as infrastructure development and network tariffs from a European perspective. 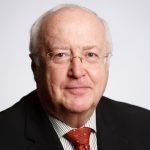 Tibor Scharf has been a Member of the European Commission’s Legal Service since 2002 and has dealt with more than 200 cases before the ECJ, the General Court, the WTO and the EFTA Court. His expertise is wide covering fields such as energy competition and state aid law, external relations and trade, finance and intellectual property matters. 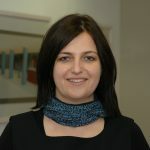 Ana Stanič is an English Solicitor Advocate specialising in energy, EU and international law. 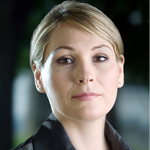 She regularly advises states, energy companies and international institutions on maritime boundary disputes, large infrastructure projects, EU energy regulatory issues including concerning state aid and competition law, commercial and investor-state arbitrations. She has appeared before the Court of Justice of the EU. The Master Programme European and International Energy Law is supported by a scientific advisory board consisting of well-acknowledged experts from international law firms, the energy industry, national competition and regulatory authorities as well as the European Commission. We are part of Technische Universität (TU) Berlin, which is one of Germany’s largest universities with currently more than 30,000 students. Committed to the principles of excellence and quality, TU Berlin offers outstanding performance in research and teaching and excellent skills for the students. Technical University of Berlin is consistently ranked among the top academic institutions in the world. Notable alumni include Carl Bosch, Gustav Hertz, and many other noble prize winners and entrepreneurs. Upon completion of the course you will be conferred the academic degree Master in Business Law (MBL). The master programme focuses on a particular sector and incorporates practical legal, regulatory and business perspectives. 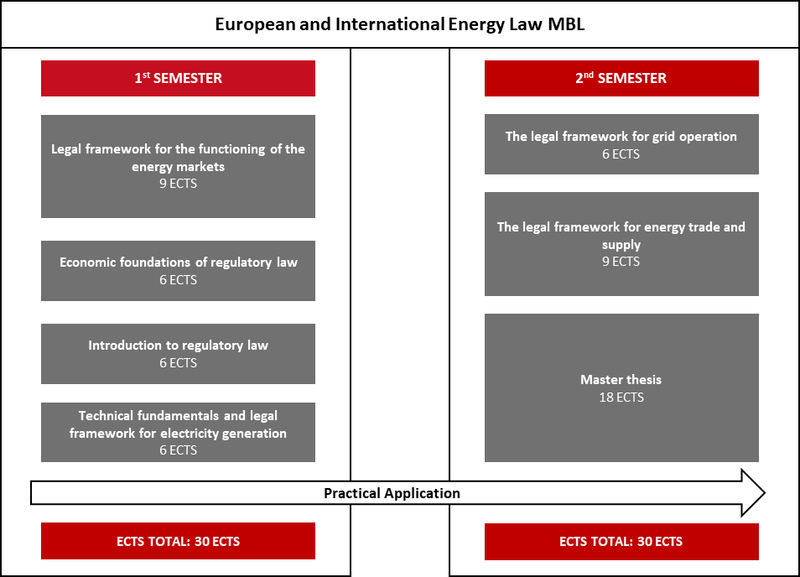 The master on European and International Energy Law (MBL Energy) is one of the first programmes worldwide with a clear focus on energy and regulatory law as a special field of business law. Students gain skills and knowledge that reach far beyond the basics of energy law enabling them to successfully pursue careers in industry, law firms and regulatory authorities. Among many different fields of law energy law is on the rise. Global climate change and the policy transitions translate into many areas of law: State aid and renewable energy promotion, emission trading systems, the legal framework for grid operation and last but not least the digitalization of the energy sector. But to understand energy law is to grasp the technical and economic foundations underlying it. Energy law is not only interdisciplinary in this classical sense, but also a true legal hybrid: At the challenging intersection of public and private law, competition and regulatory law energy law spans across the national, European and international level. Our Master Programme gives lawyers and economists an excellent understanding of the complexities and intersections of energy sector. The programme gives students and future employees a distinctive profile and qualifies them for a leading position in the energy sector. Small groups of up to 30 students allow for individual and effective learning. Regular excursions to relevant institutions and infrastructure operators are tightly built into the programme’s schedule. We believe hands-on experience strengthens the learning process and prepares students for their future employments Students will visit the largest electricity stock exchange in continental Europe, the EEX in Leipzig, the energy intensive undertaking AURUBIS in Hamburg, the photovoltaics manufacturer ALEO Solar in Prenzlau, the gas company Gasag in Berlin and the network operators Stromnetz Berlin and 50Hertz in Berlin. 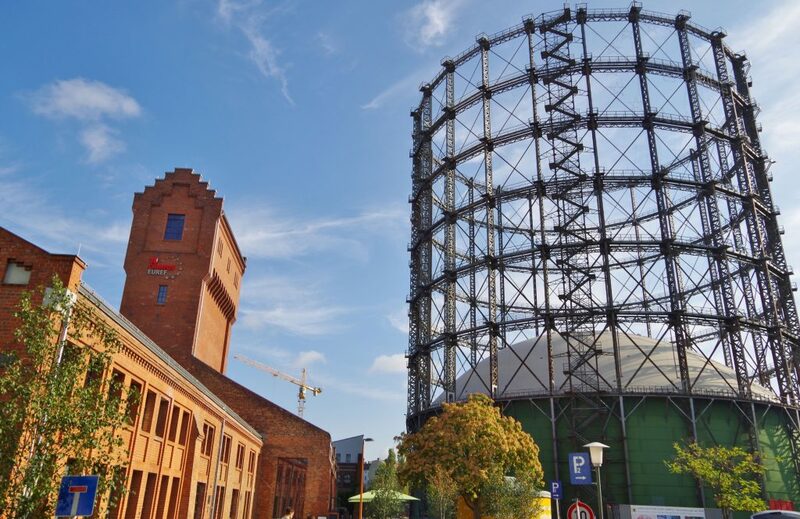 The EUREF-Campus on the historical site of Berlin’s old Gasometer in Berlin-Schöneberg offers unique and attractive conditions. 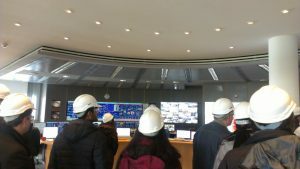 Students as the future energy experts learn in close cooperation with leading enterprises and institutions located on the EUREF-Campus to become acquainted also with innovative projects in energy sector. From October 2017, the tuition fee for the master programme is 10,000 Euro (5,000 Euro per semester) which includes the regular TU administration fees of currently 307.54 Euro per semester. This covers all courses and materials plus public transportation service in the city of Berlin (tariff zones ABC). The MBL in European and International Energy Law at the Euref Campus Berlin was a terrific opportunity to fully untangle the intricacies of the fast-paced changing energy sector. The Master program combined a multidisciplinary approach (law, economics, and technical knowledge) together with various lecturers ranging from academia, public institutions and private sector, which provided me with a solid and wide-ranging knowledgebase of the energy industry. 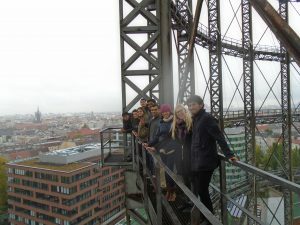 I chose the master course on European and International Energy Law offered by the Technische Universität Berlin because of its outstanding reputation, highly qualified lecturers, course preference compared to other universities, and proximity to my country, Spain. I wanted to combine my interest on European and International Law with Energy Law, specifically renewable energy issues, and I feel that the course successfully merges the two. The course offers an extremely solid base on competition law, regulatory law and economic fundamentals. The general vibe and dynamic structure of the modules is really enjoyable since we are constantly debating and discussing different issues. I loved the International Regulatory Law classes in particular wherein lectures were delivered by professionals practicing in the field. Lecturers are able to teach you the theory and at the same time tell you about how it works in real life. Looking back, the teaching and constant supervision have been excellent so far. Before studying the Master in European and International Energy Law I was working in an Oil and Gas company and teaching Law in the same field at a University in Colombia. My motivation to do the Master was widening my expertise to other sources of energy as well as to study the midstream and the downstream market. The energy sector is a growing and complex area and the European and International Law MBL program at the TU Berlin strives to place energy law in a multidisciplinary and international context. 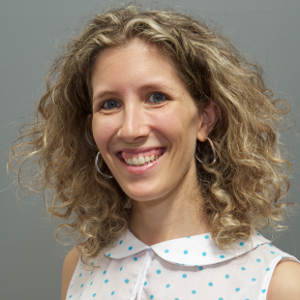 Coming from a legal background, I have enjoyed developing my understanding of the economics of the energy sector. 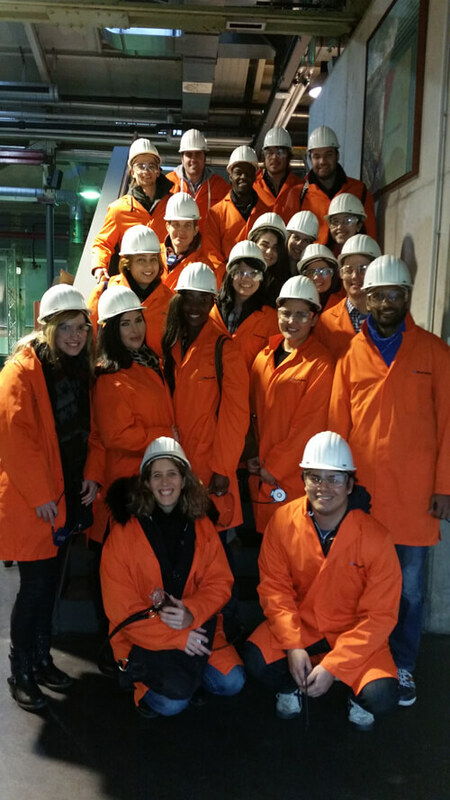 A further strength of the program is its practical focus with many of the lecturers being industry professionals and experts in their respective fields and we have had some interesting excursions to energy companies and energy efficient power plants. There is a diverse mix of students from around the world with different perspectives on the challenges and opportunities that the energy and renewable sector faces. Prior to attending TU, I was working in an Oil & Gas Company in Ankara, Turkey. 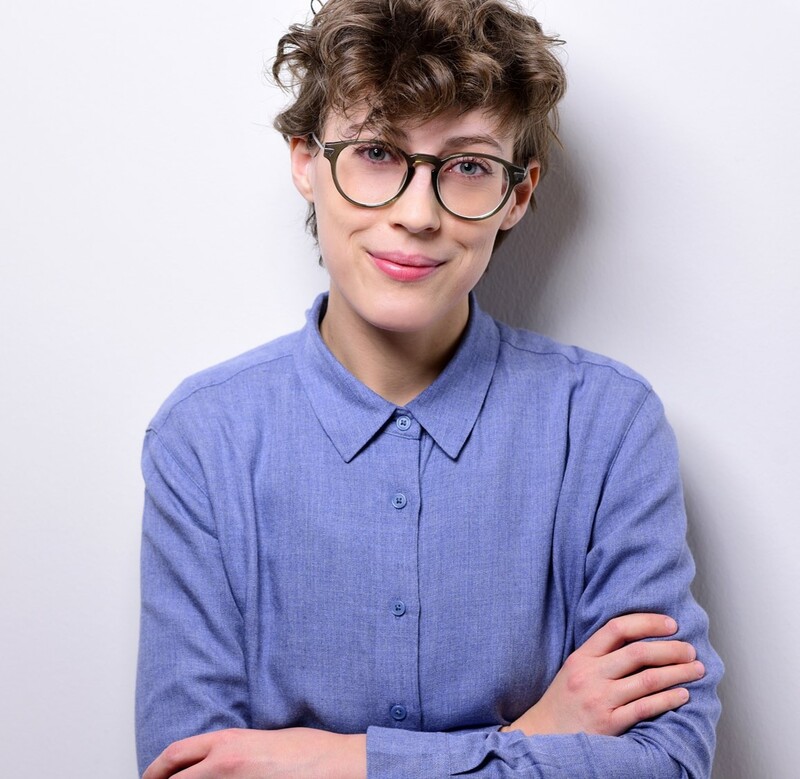 I decided to undertake MBL and choose to study here because of its unique curriculum with technical, economical and legal aspects of energy. The course offers not only theoretical knowledge but also practical information with its excursions. The lecturers have impressive academic and professional experiences. The classes are very interactive and relevant to what is happening globally in the energy industry. TU-Campus EUREF of „Technische Universität Berlin“ offers in cooperation with the Kutafin University of Moscow a German-Russian Master Program „European and International Energy Law“. This master’s programme allows students to participate in the first year in the master’s degree program „Actual Energy Law Issues“ at the prestigious Kutafin University in Moscow and to continue their education with another year of study in Berlin which concludes the master’s thesis. The academic year in Russia at the Kutafin University includes an internship at a Russian energy company. The two year master’s program acquaints students with modern European and international energy law and is enhanced with courses on climate protection, energy security, which play a big role in a competitive and fully functioning energy market, and issues of efficiency and lower prices. The master’s program is supported by European and Russian companies in the energy sector and offers excellent practical insights. 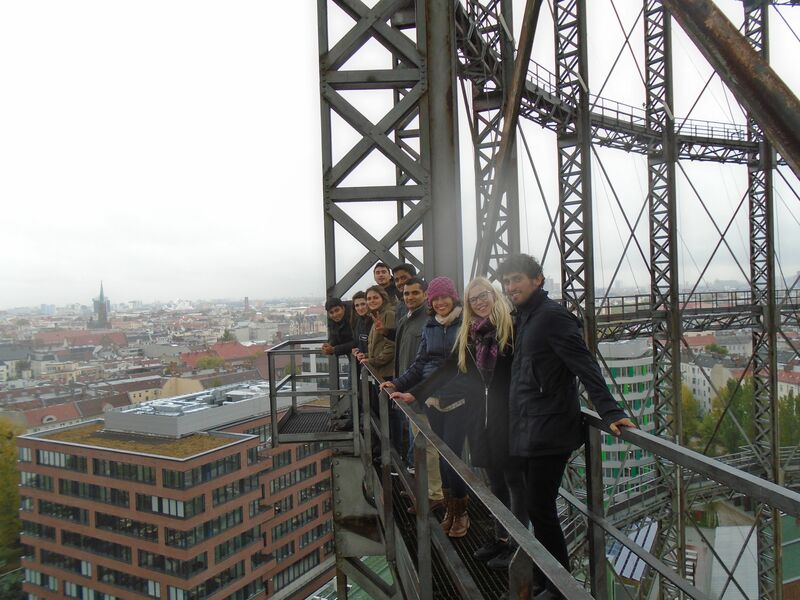 In Berlin and in Moscow the master’s degree program is a full-time study programme. It is taught in English in Berlin and in Russian in Moscow. Upon successful completion of all coursework and exams, students acquire both a master’s degree of “Technische Universität Berlin” and the master’s degree of Kutafin University. 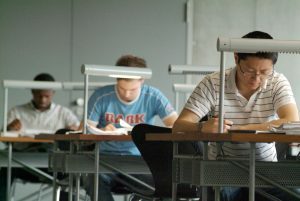 A general condition for admission to study is a first professionally qualifying university degree. In addition, proof of knowledge of English and Russian language must be provided. Kutafin University offers linguistic qualification exam as well as Russian language courses for foreign students. The cooperation starts with winter semester 2015/2016.